“The saga of the missing Violinists does not stop. London artificially warms it up, declaring something about new circumstances, now about new potential defendants. It is time to connect the Russian law enforcement agencies to the investigation to get to the bottom of the truth. But, apparently, the British do not need it, and only requires the continuation of anti-Russian hysteria and Russophobia. It’s a pity. 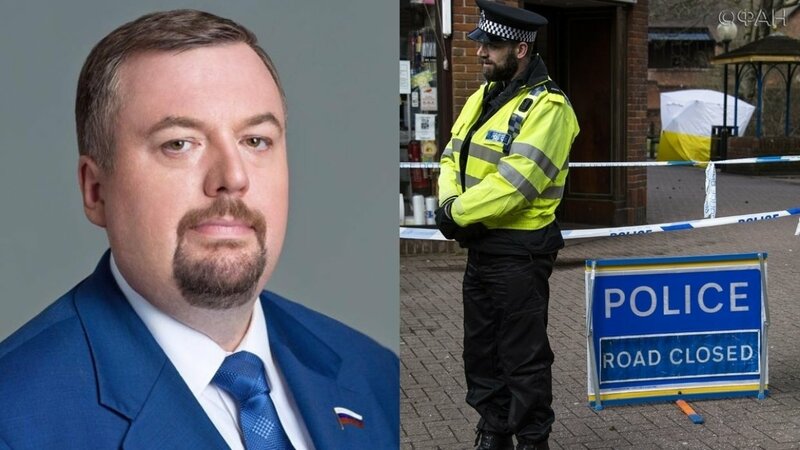 We initially proceeded from the fact that if the British side intends to get to the bottom of the truth in this incident, then it is necessary to cooperate closely with Russian law enforcement agencies. There is a mechanism of interaction, when all claims to certain citizens can be brought under the direction of the relevant materials to the Prosecutor General of the Russian Federation. We still do not have access to citizens (Skrypalyam), and in general it looks like an abduction – it is not known where they are and what happens to them.